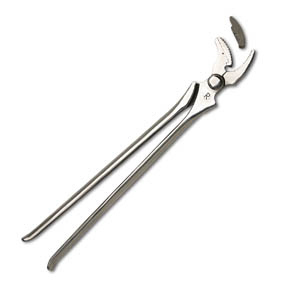 The Curved Jaw Clincher features a proven design for excellent performance and reliability and incorporates replaceable top teeth made from extremely durable stellite. The rounded reigns provide superior comfort and the quality steel and construction ensures that it will provide years of service. 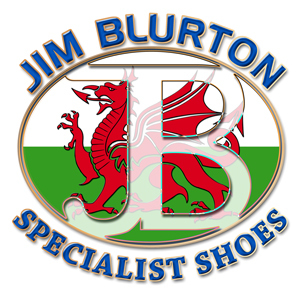 World renowned farrier and blacksmith Jim Blurton has been producing tools for himself and the trade for decades. As an international competitor and full-time farrier, his tools are all subjected to rigorous field testing. All of Jim's tools are individually hand crafted from the highest quality tool steels and will provide you with years of service.